Enovative Technologies designs products that help improve people’s lives. Our brands focus on enhancing comfort, well-being and convenience for our consumers. Our TENS massagers are the leading devices for portable relief of pain and discomfort. With great ease of use, breadth of features and appreciable results, the e-Pulse Ultra, Magic Massage Ultra and Smart Relief Ultimate devices are both elegant and effective. E-Pulse® Ultra is the most versatile portable TENS massager in the market today. 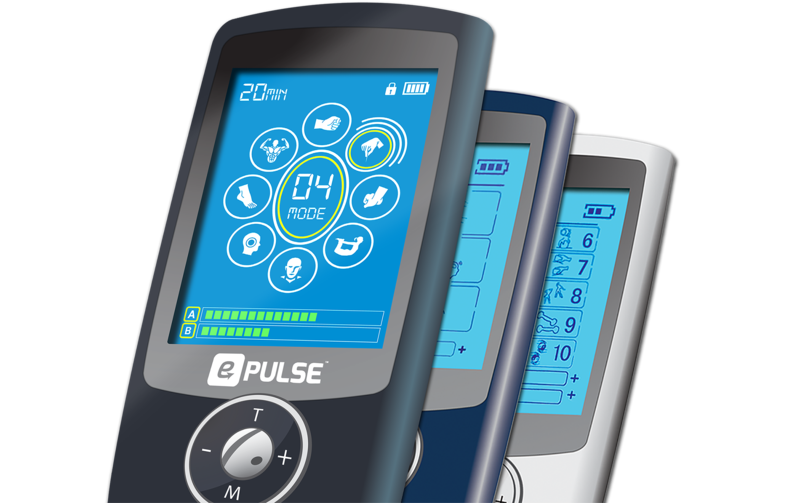 With 16 unique therapies and the ability to power four pads simultaneously, E-Pulse® Ultra offers amazing functionality in a very small form factor. Its rechargeable battery lasts for hours of treatments and its built-in timer allows for convenient and easy massage sessions. 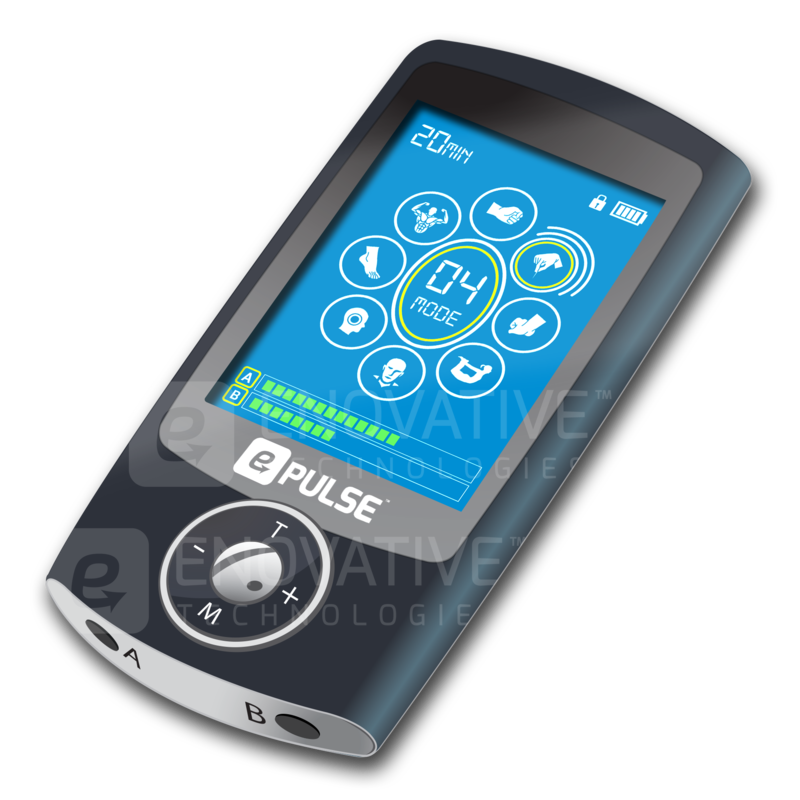 E-Pulse® Ultra may be used at home, work, or even while on travel. With E-Pulse® Ultra aches and pains do not have to interfere with life! Re-sellers and distributors who wish to carry Enovative's products are welcome to contact us at wholesale@enovativetech.com.